Apr.  30, 2016—Vanderbilt University Medical Center (VUMC) is now operating as a fully independent, nonprofit entity, following the completion of the legal transaction on April 30 that separated it legally and financially from Vanderbilt University. The transition positions VUMC for future growth and investment, while preserving its tightly woven connections to the University in research and teaching. Jan. 14, 2016—Vanderbilt Health is opening a new Walk-In Clinic in Nashville’s Belle Meade neighborhood on Wednesday, Jan. 20.